Jason Stein from the Wisconsin Policy Forum speaking with Lake Effect's Mitch Teich. 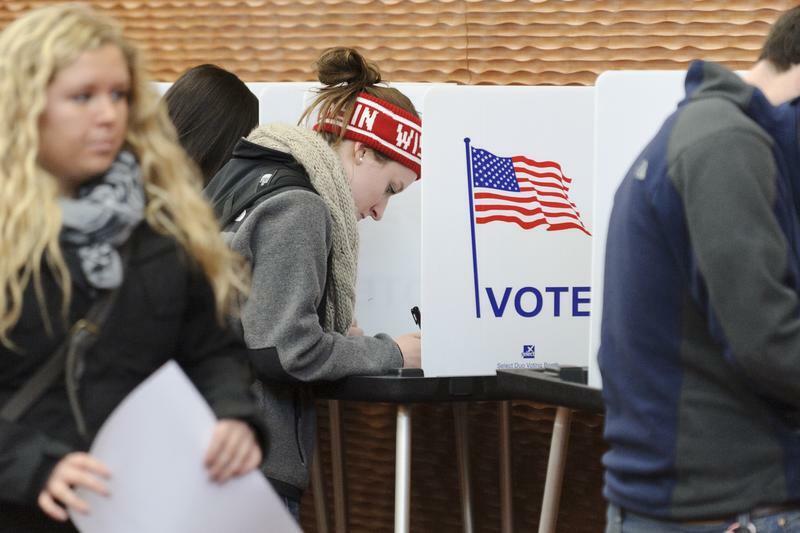 When Wisconsin voters go to the polls on Nov. 6, they will vote in some key national and statewide races, including the election for governor, a U.S. Senate seat, and the state attorney general. And in many places, voters will decide the fate of local school districts which are seeking money for major projects. The number of such referenda has ballooned in Wisconsin and the issue of school funding has become central to the gubernatorial race. 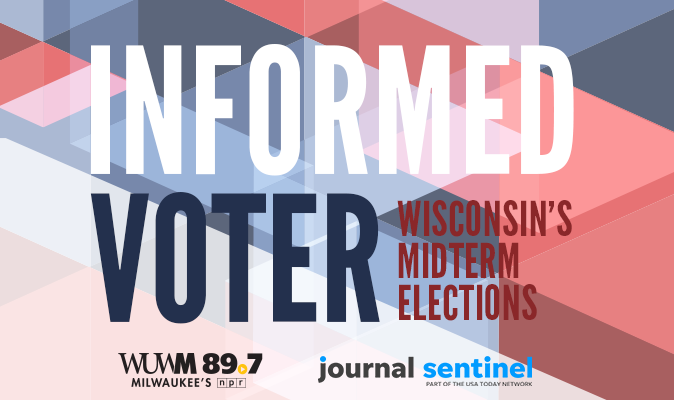 Jason Stein is the research director for the Wisconsin Policy Forum in Madison, and the author of a new study on school referenda. He says there's a reason these referenda are on ballots around the state this year. "You don’t go to the voters if you don’t feel like there’s some need for it, and you don’t go to the voters if you feel like it’s hopeless in terms of getting it passed," Stein explains. 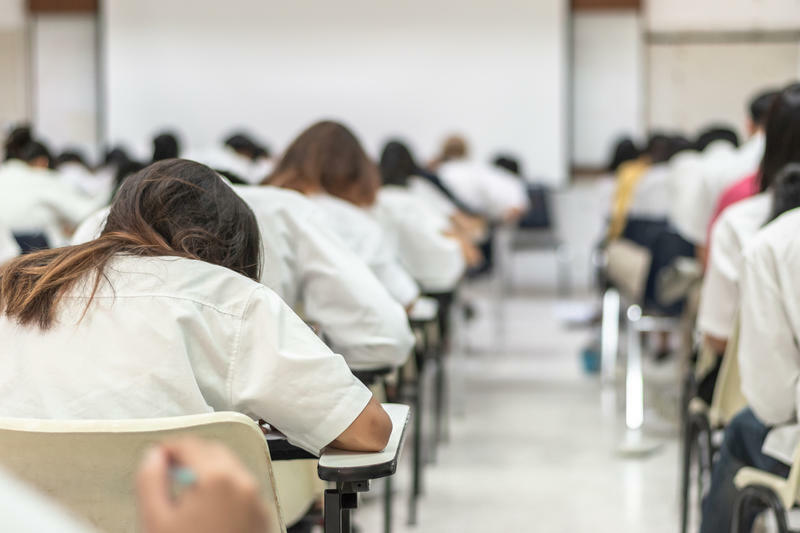 You can view the full report, "School Referenda on the Rise: Ballot questions for K-12 funding at highest levels since 1990s," which was released by the Wisconsin Policy Forum this month. The race for governor is in a dead heat, according to the latest Marquette Law School poll, out Wednesday. 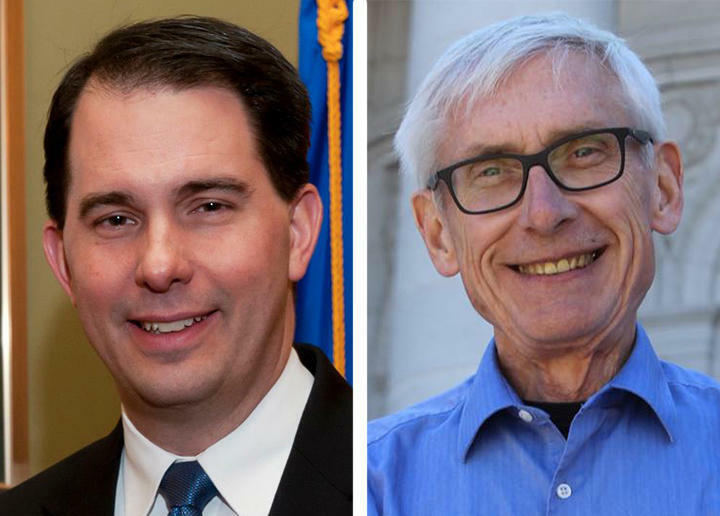 Incumbent Scott Walker leads Democratic challenger Tony Evers, 47 percent to 46 percent among likely voters – with less than a month to go until the election. The survey indicates independents played a role in the tight race. The two candidates for Wisconsin’s U.S. Senate seat faced off in their first debate on Monday night. Democratic incumbent Tammy Baldwin has been described by some as one of the country’s most liberal lawmakers, while her opponent Republican state Sen. Leah Vukmir is considered one of Wisconsin’s most conservative. Health care was the first topic of the debate. Baldwin admitted that a plan she supports that would provide health care for all is expensive — an estimated at $32 trillion over a decade — but says something has to give.